Britain’s biggest comedian, Michael McIntyre, is set to return to the stage in Sydney with his eagerly awaited new tour and this time he is going global! 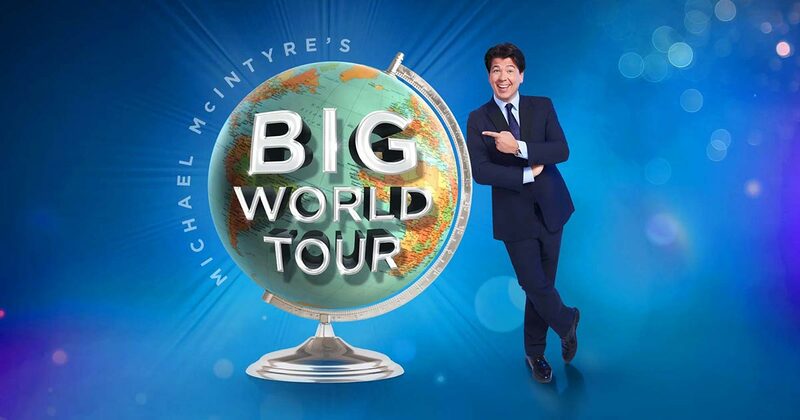 Michael McIntyre’s Big World Tour will see Michael perform to audiences across the world including Australia after a sell-out tour in 2016. Comfort Burwood and Suites is an affordable , friendly and comfortable hotel that is situated only 15 minutes away from Sydney Olympic Park & Qudos Bank arena. This is the hotel of choice for families and anyone attending events in Olympic Park. If you are coming to Sydney to see the hilarious Michael McIntyre, book your accommodation with us today.